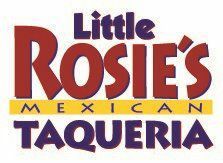 WIN 2 FREE TEE SHIRTS AND A 50.00 LITTLE ROSIE’S GIFT CERTIFICATE! We are working on a new tee shirt design and need your help for a tag line for our shirt. 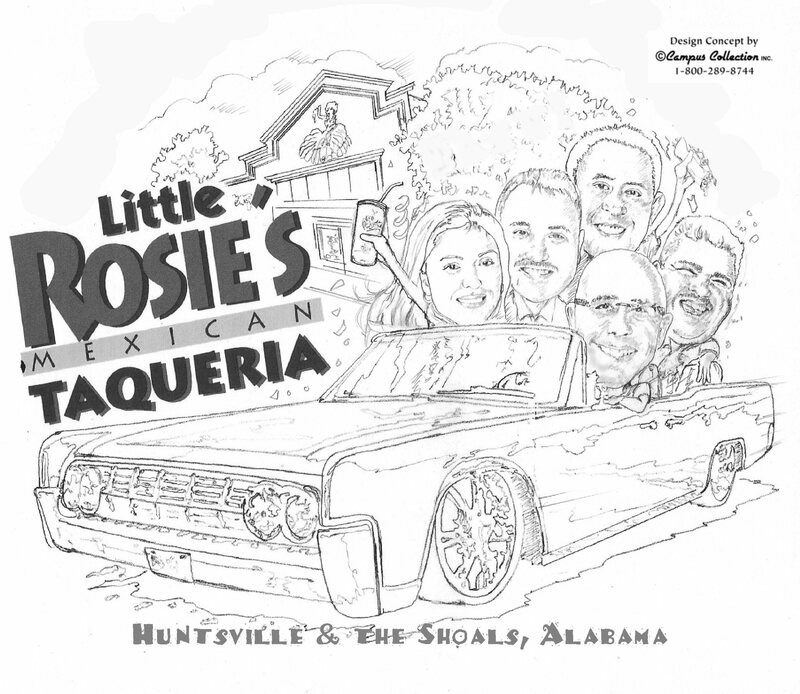 If your tag line is chosen for our new shirt you will win 2 free tee shirts and a $50.00 Little Rosie’s gift certificate. Thanks and good luck to our Little Rosie’s Family.